This set offers CORGIdirect’s best selling domestic slide rules in one price saving set. 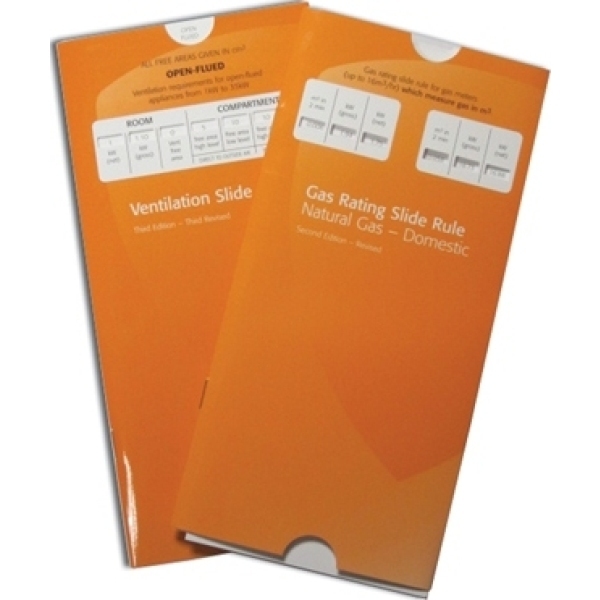 These slide rule books are essential for the domestic gas installer providing a quick guide for gas rates and ventilation sizing. 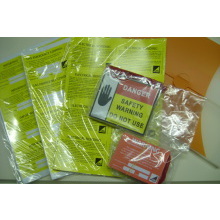 SAVE 20% with this set when compared to individual prices. 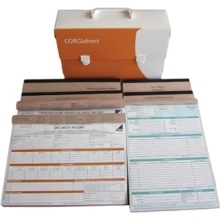 Don’t forget once you have purchased and received your CORGIdirect Slide Rule Set, leave a "Customer Review" and share your thoughts with others.